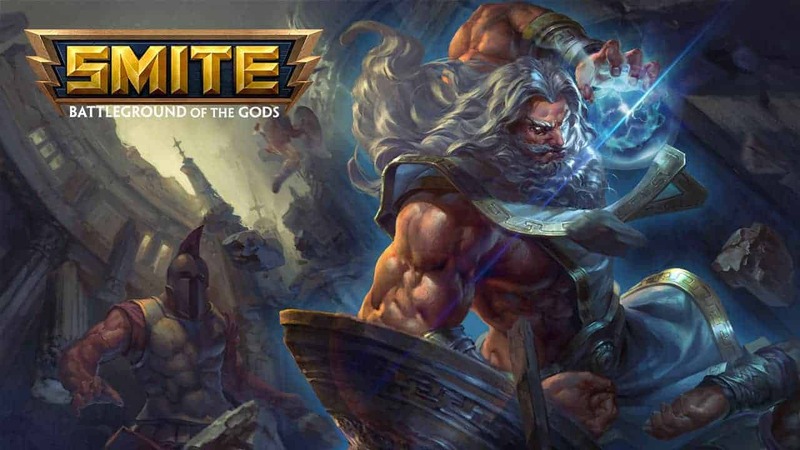 Hi-Rez Studios continue their dominance of the third-person MOBA genre as the award-winning Battleground of the Gods, SMITE, has now officially launched on Valve’s digital distribution service, Steam. The release follows a hugely successful period on PC and very impressive launch on Xbox One, with Hi-Rez Studios now bringing the game to the millions and millions of users that download and play their games through Steam. The Steam launch is accompanied by additional support for multiple new languages alongside a bevy of new Steam achievements. New players will also be happy to hear that the Ultimate God Pack is now available for $20.99, giving the option of unlocking all past, current and future God’s for a single purchase price.